Paul Foley, Managing Partner of Foley Retail Consulting, recently joined the board of Fortenova Group. 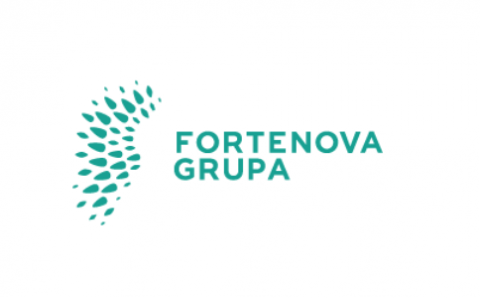 Fortenova Group is one of the largest companies in Southeast Europe whose core activities are retail, food production and agriculture. Paul Foley is proud to support the company with his extensive international retail experience. To find out more about Paul Foley and his career, please visit our team site.